Ever wonder the back story behind the runners winning big races? Here’s your chance. We sit down with Drew to discuss how he got to the starting (and finish line) of GO! St. Louis. Big River Running: Did you run in high school and college? Drew: I did run in high school at Mccluer North. After graduating I competed at Indiana Tech at the NAIA level. I ran for them for 2 years mostly focusing on the 800m and the 1500/Mile. My last race for them was incredible. I ended up helping us to win the 4×8 at NAIA national title! After that, I transferred to Arkansas State and primarily focused on Steeplechase, but struggled with any distance longer than that, especially cross country. BRR: How did the thought of running a marathon come into the picture? Drew: In the fall of 2017 I had my tonsils removed and was bedridden for a couple of weeks. During that time I realized how much I had been taking for granted my ability to be active. It was during this time that I decided to challenge myself and sign up for the 2018 Little Rock Marathon. Even with longer distances being difficult for me in college, I ended up surprising myself and winning that in a time of 2:32! 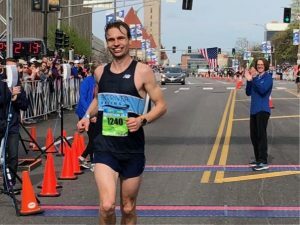 BRR: You won your first marathon?! Drew: People typically hear that and are shocked that I was able to win my first one, but I had put in a ton of miles before that competitively running for almost 10 years by that time. 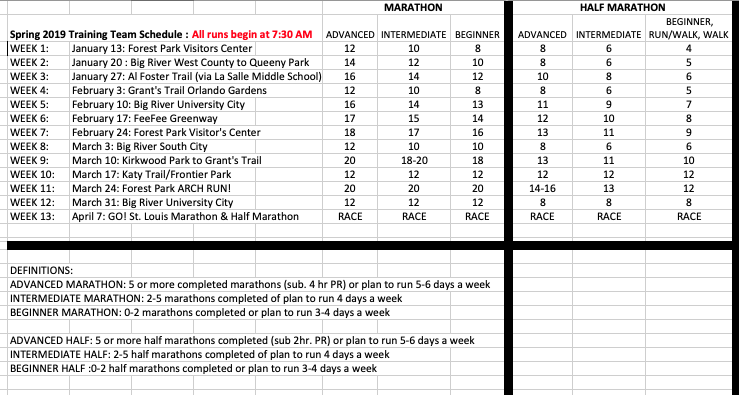 BRR: How did you decide your next marathon races? Drew: After hearing so many customers talk about how amazing of an experience the Boston Marathon is, I decided I had to give it a shot while I was qualified from the Little Rock Marathon. So I signed up last fall. Training had been going great and I was feeling really fit. After some thought I decided that I might have an outside shot at trying to win my hometown marathon – GO! St. Louis – and signed up for it. Who knows if I would ever have this opportunity again? BRR: So you thought you might have a chance to win, how did you make it a reality? Drew: This was the first marathon my daughter, Korra, who is two and a half, was going to watch me run, so I wanted to everything I could to try to win for her. This winter, training in St. Louis prepared me for any kind of weather but the heat. The race was brutal, towards the end my legs were cramping really bad and I had to resort to walking at a few of the last water stations. Even though I knew I had a little bit of a lead, I didn’t know I had it won until maybe the last quarter mile. GO! 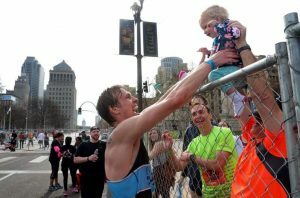 St. Louis did an amazing job putting on the event and the crowd was beyond supportive the entire race! I can’t describe how it felt to cross the finish line and see my friends and family there right after. 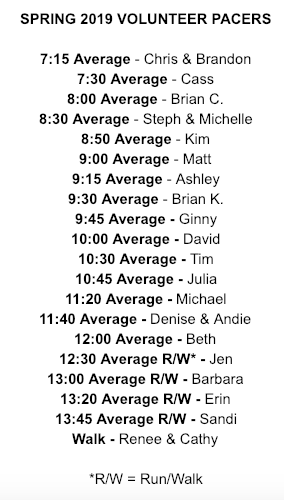 BRR: You’re really running another marathon (Boston) next week? Drew: Yes, I really am running Boston. GO! took a ton out of me and the stairs at work have been a challenge these past couple of days, but that was expected. My goal going into Boston is to enjoy the experience and to still push myself as hard as I can to compete with the people around me. The whole reason I decided to get into marathons in the first place was to challenge myself and I think it’s safe to say that Boston will be a challenge. A champions greeting from Drew’s daughter, Korra!